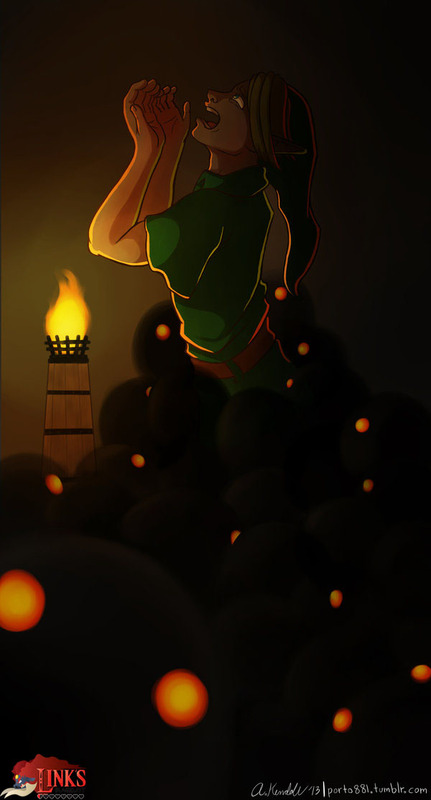 The Black Boe’s are enemies who only appear in Zelda: Majora’s Mask so far. 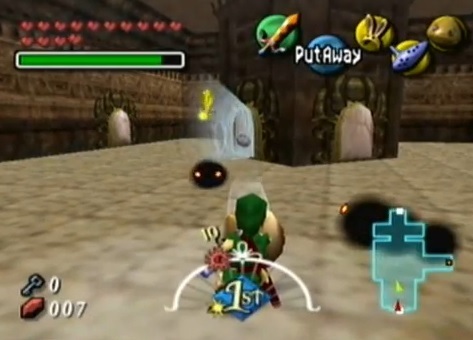 One of them alone doesn’t even cause Link to blink before he would slash it with one sword strike, but these little foes are attacking in groups and hide in the dark. Sometimes they hide in Pots too.